Peak wedding season may be coming to a close for 2016, but there will be plenty of couples deep into the planning process for 2017 and beyond. 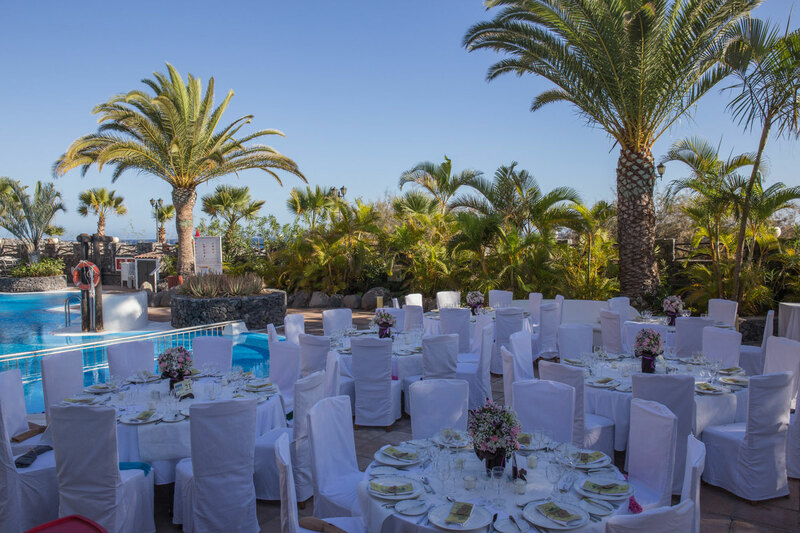 The team at the Hotel Jardín Tecina are experienced in hosting weddings and will be able to ensure your big day goes smoothly, making La Gomera a great choice for anyone looking to tie the knot abroad. There are so many great reasons to get married at this wonderful Canary Island hotel. One of the big worries about a wedding in the UK, especially one that is going to be held outside, is that you can never predict the weather. Even the brightest August day could descend into a downpour without notice, which means a plan B usually has to be put in place and leads to constant checking of the forecast in the week before the day. On the Canary Islands, though, there are no such worries. 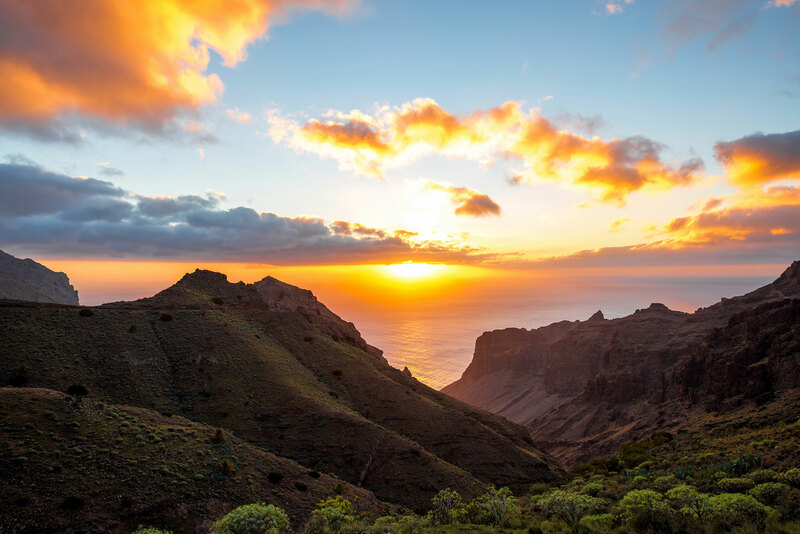 La Gomera has an average rainfall of just 100mm per month in the summer and more than 12 hours of sunshine every day throughout June, July and August. There’s a great chance of blissful temperatures and very little chance for rain to ruin the occasion. When the celebrations have died down, the cake has been eaten and the thank you cards have been sent out, one of the best ways to remember your perfect day will be the wedding photos. These will always have the power to take you back to the moment you said ‘I do’ and are likely to be treasured for the rest of your lives. The breathtaking surroundings at the Hotel Jardín Tecina, and La Gomera in general, will ensure the photos have a stunning backdrop. Whether you want to capture the beautiful blue of the seas, the dramatic cliff tops or the lush green natural landscapes, your pictures will compliment your broad smiles perfectly. Planning a wedding usually involves sourcing different aspects of your event from different providers and then hoping that it all comes together on the day. However, if you can get everything you need in one place, it will make things a whole lot easier and mean there is less chance of something going wrong. The Hotel Jardín Tecina can provide the venue for your ceremony and reception, as well as food, drink, decorations and music. There’s also the opportunity to take advantage of facilities such as the pool and spa in the build-up to your day so that you are completely relaxed when the time comes. Following a day that can be overwhelming, manic and wonderful in equal measures, it’s time to unwind and enjoy married life as a couple. Holding your wedding at the Hotel Jardín Tecina gives you plenty of options when it comes to the honeymoon. You can remain at the resort, enjoying the facilities and exploring the rest of the island, or hop across to one of the other Canaries. Tenerife, Gran Canaria and La Palma are all short ferry rides away and can provide a wealth of options for an active holiday or superb beaches for a lethargic start to married life. 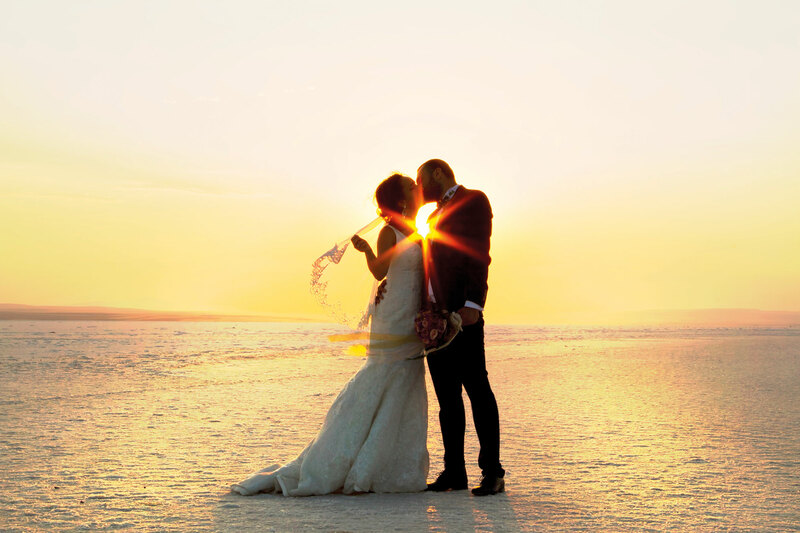 If you are planning your wedding and would like more information about our wedding and honeymoon options, contact us today and we will help take a weight off your mind.